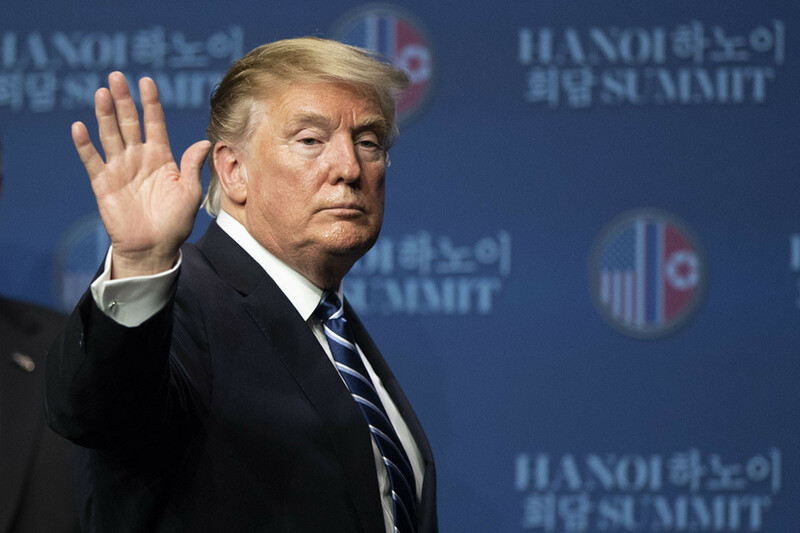 Trump appeared to be referring to an announcement on Thursday in which Treasury said it was sanctioning two China-based shipping companies accused of helping North Korea evade existing economic sanctions. Trump’s sudden reversal threatens to widen a rift with his own national security advisor — traditionally a president’s closest confidant on foreign policy. Bolton has long been skeptical of diplomacy with North Korea, and has gingerly distanced himself from the president’s effusive praise of Kim in the days since last month’s Hanoi summit. And it follows another sudden foreign policy pronouncement by tweet — Trump’s call on Thursday for U.S. recognition of Israeli sovereignty over the Golan Heights, a move that reportedly surprised his own diplomats.